The constant heat input combined with space-age insulation produces a stable operating temperature with minimum gas usage. 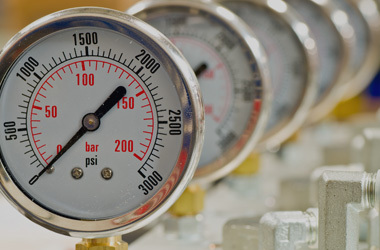 Designed for use with natural gas or low pressure bottled gas, the LN1000 can be permanently installed or used as a portable kiln, thanks to the low weight. 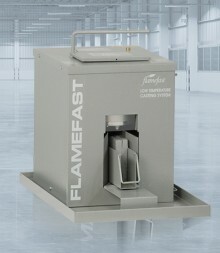 Designed for the professional or student enameller, the fast heat up times allow enamelling to begin within 10 minutes. Large capacity and even heat distribution allows larger objects to be enamelled. The top outer casing of the kiln heats up sufficiently to enable the drying of enamels to be carried out. 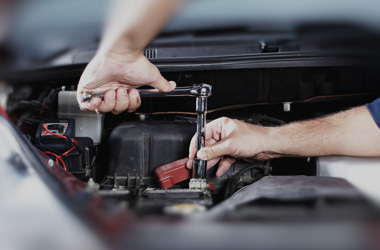 Invaluable in the tool room, machine shop or metallurgy laboratory. The LN1000 is ideal for heat treatment, hardening, case hardening and tempering of tools and components. The kiln's maximum temperature of over 1000°C quickly melts small quantities of metal e.g. 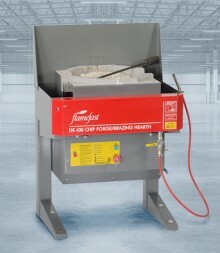 Superb for the investment casting process, the kiln provides good capacity and a clean burn with excellent ventilation. The heat control valve provides controlled even heat up to 1000°C. The LN1000 is ideal for melting small amounts of precious metals in a short space of time. 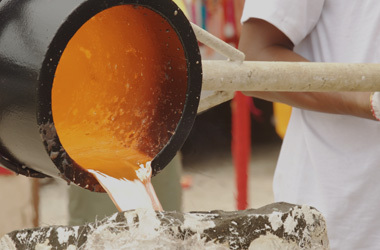 A solid refractory base tile easily accommodates a large range of metal melting crucibles for gold, silver and other precious metals. 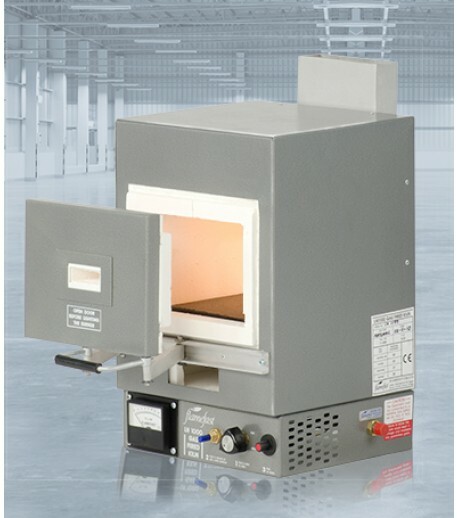 The LN1000 is a good general semi muffle gas fired kiln which provides controlled heat up to a maximum temperature in excess of 1000°C in under 35 minutes. 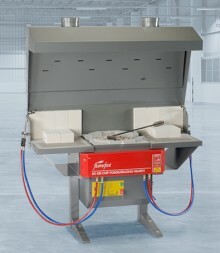 A multi-purpose gas fired kiln that is safe, clean, fast with controllable temperature . The LN1000 is ideal for gold casting (inlays and dentures); heating rings for porcelain bonding to gold and non-precious alloys and cobalt chrome dentures. The LN1000 Gas Fired Kiln has many uses including metal heat treatment, enamelling, melting precious metals and wax burn-outs. It is used by students of Jewellery, dental and laboratory technicians. 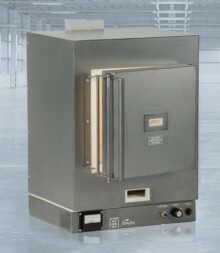 The LN1000 Kiln reaches 850°C in only 10 minutes and can reach 1000°C in 35 minutes. Casing Heat Guard to lower outer casing temperature. The constant heat input combined with space-age insulation produces a stable operating temperature with minimum gas usage. According to Health & Safety at Work Act 1974, BS 4163 and COSHH Regulations it is mandatory that all fumes must be removed at source. Designed for use with natural gas or low pressure bottled gas, the LN1000 can be permanently installed or used as a portable kiln, thanks to the low weight.